Tatja Hirvikoski has long-term experience of assessment and treatment of ADHD in adults. During recent years she has been working with development and dissemination of stepped care model for adults with ADHD. A core idea of the model is to combine pharmacological and non-pharmacological treatment methods to meet each individual’s needs and to optimize effective and feasible care pathways. Tatja Hirvikoski and her group has developed the PEGASUS psychoeducational groups for adults with ADHD and their significant others, designed as a first psychological treatment to be combined with pharmacological treatment after established ADHD diagnosis at adult age. She has also studied structured skills trainings groups for adults with ADHD in an outpatient psychiatric clinic and in the context of compulsory care due to severe substance use disorder. 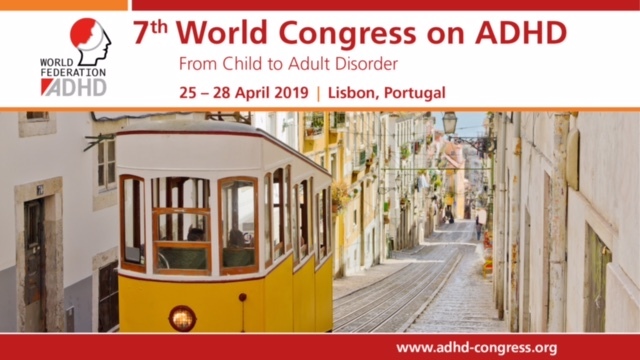 Further research topics of interest are stress and long-term outcome in adults with ADHD. Tatja Hirvikoski’s current clinical affiliation is at Habilitation & Health, Stockholm, where she has a position as Head of the Unit for Research, Development and Education. Her research affiliation is at Center for Neurodevelopmental Disorders at Karolinska Institutet, KIND.